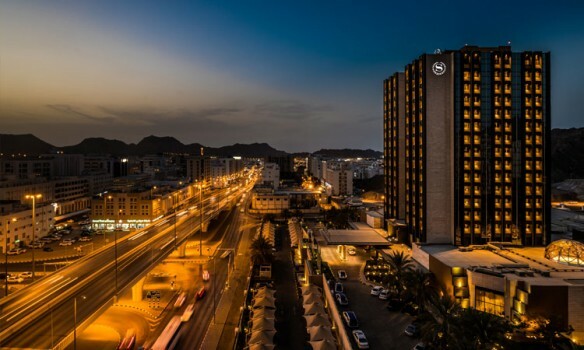 Sohar Beach Hotel features 45 guest rooms, suites and chalets. Most of the rooms are in the fort-style building and enjoy views over the swimming pool and hotel gardens. 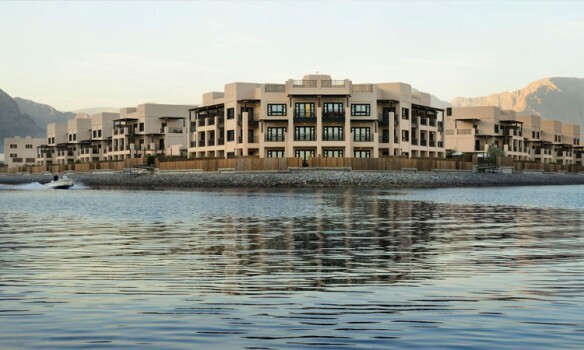 Leisure facilities at the hotel include the temperature-controlled outdoor swimming pool, a tennis court, a recreation centre and of course the resort's beach. 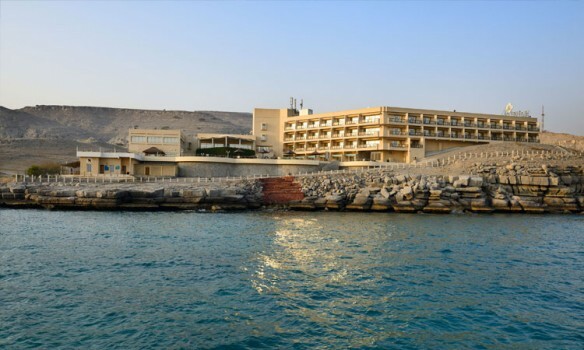 Sohar Beach Hotel offers the guest a great choice of food and beverage outlets. Guests can enjoy a wide range of international cuisine alongside many traditional Arabian specialities. There are also a couple of bars that feature live entertainment. The standard check-in time is 12:00 PM and the standard check-out time is 12:00 PM. Early check-in or late check-out is strictly subjected to availability and may be chargeable by the hotel. Unmarried couples not allowed. Photo ID's for both the partners will be needed at the time of check-in.